Stash is a Drum and Bass project from Belfast producers Kevin Haren and Kris Duffy that we started over 5 years ago. We have tracks out on various dnb labels such as Transmission Audio and Soul Deep Recordings. Most recently, we’d a vinyl release with Demand Records. We’ve played all over Ireland and the UK and had residencies at events in Bristol and Belfast. 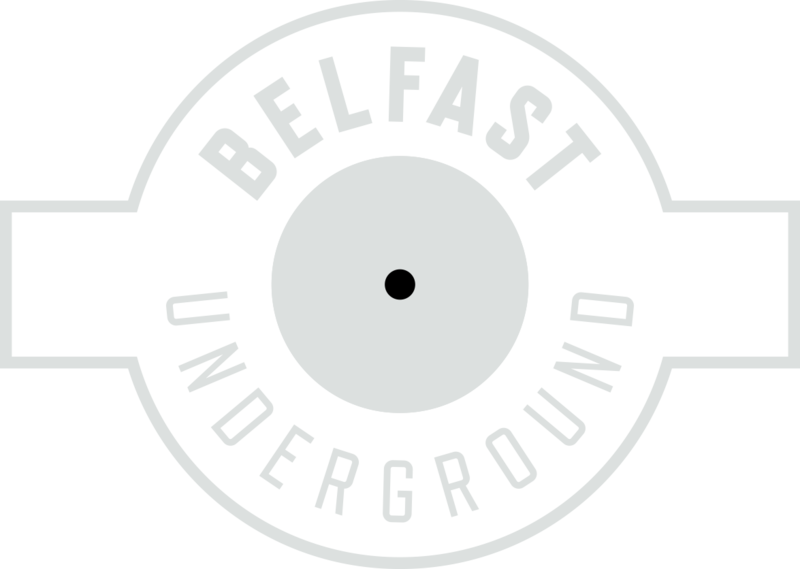 Our monthly show on Belfast Underground we try to push mostly brand new deep/tech dnb. We also like to throw in some hip hop, grime, garage and any other music we like from across the bass spectrum as well. We’ll be starting a bi monthly residency at The Art Department soon that will see us explore these genres more.